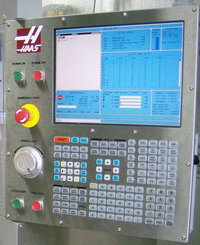 Commanded V-axis move would exceed the allowed machine range. Machine coordinates are in the negative direction. This indicates either an error in the user’s program or improper offsets.